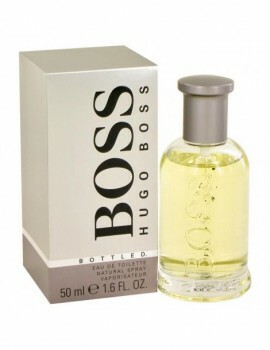 History and background of Hugo Boss. 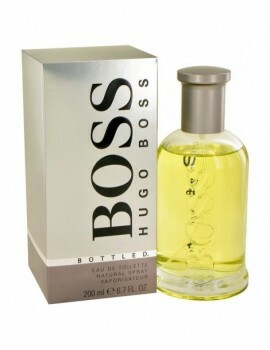 Hugo Boss, a name that has become synonymous with fashionable men's apparel since 1923, is a leading manufacturer of quality menswear. Hugo Boss, a name that has become synonymous with fashionable men's apparel since 1923, is a leading manufacturer of quality menswear. 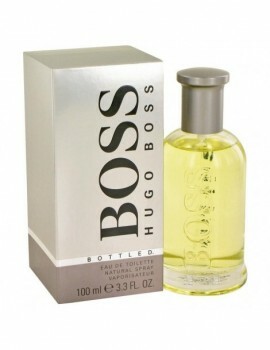 The first Boss fragrance was launched in 1993, and the Boss name continues to be a major leader in the global fragrance maketplace. 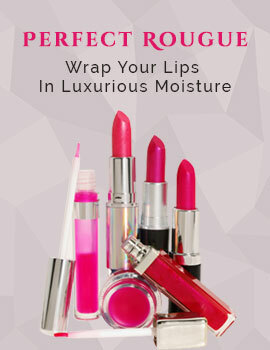 Lauched by the design house of boss in 1999. It's fragrant nature explores essences of fern, bergamot and pineapple. 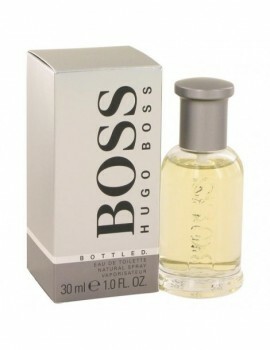 Blended with notes of lavender,juniper and geranium, boss # 6 is a casual type of fragrance.